This is the final production from the second year students at Kulturama’s physical theatre program in the spring of 2014. 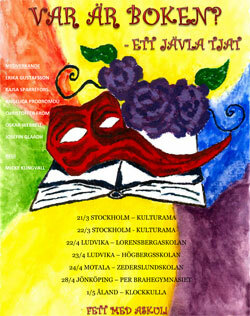 The show played in Stockholm and the toured Åland and the south of Sweden. This entry was posted in Micke's videos. Bookmark the permalink.